There is no doubt in saying that the best area to stay in Kobe is that one between Sannomiya station, Motomachi station and kobe station, preferably south of the railway line so that you can easily walk to the waterfront, the Meriken Park and Harborland. 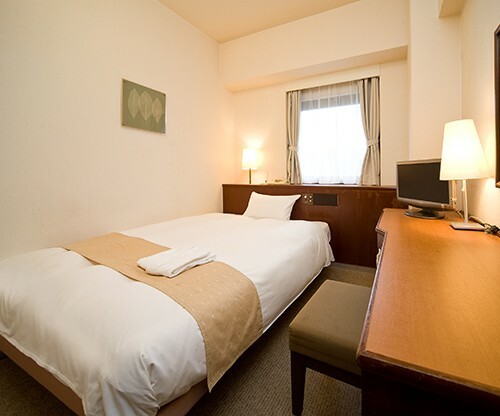 Chain of Japanese business hotel with excellent value for money with rooms usually very small but always clean and equipped with all the standard amenities and bathroom with bathtub. This hotel of Kobe is located a few meters away from Kobe station. Single rooms from 5000 yen, doubles from 6000 yen. 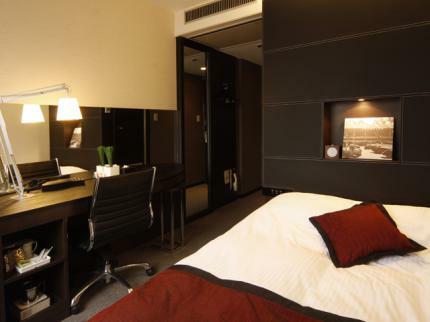 Chain of Japanese business hotel with excellent value for money, both the size and the decor are of an higher level compared to the Chisun. 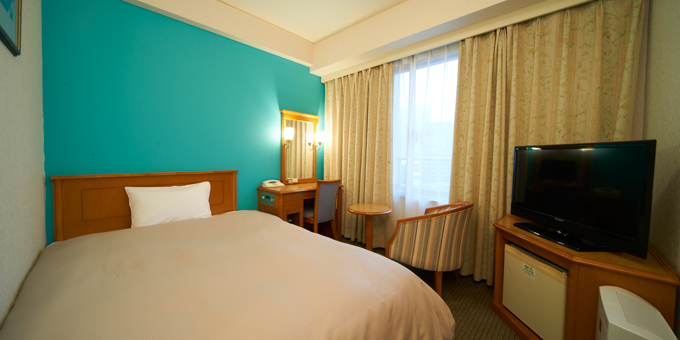 This hotel of Kobe is located about 900 metres away from Sannomiya station, in the direction of the waterfront. Single rooms from 6000 yen, doubles from 7200 yen. This hotel is slightly more expensive than the previous two, but in a perfect location in my opinion, in front of Motomachi station, within the Chinatown area, just a few minutes from Sannomiya station to the east, and the sea front and Meriken Park to the south. Rooms are smallish but stylish and modern, with all the standard amenities. In addition, the "corner twin rooms" are equipped with a bathtub next to the window with city views. Single rooms from 7500 yen. 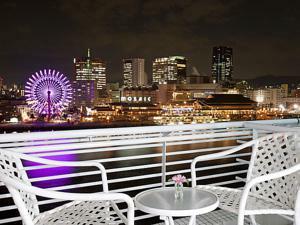 In Kobe, you might want to spend a great romantic night illuminated by the lights of the skyscrapers reflected in the sea, after all with accessible prices. A 4 star hotel with a high level of quality of services offered, in a very particular building surrounded by the sea, at the southern end of Meriken Park. 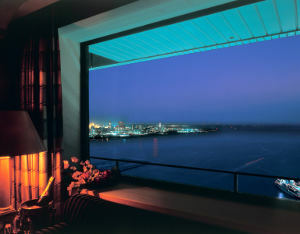 All rooms have a balcony, but for a certainly wonderful view reserve a room on the higher floors. Single rooms from 8000 yen. Outstanding 5-star hotel, a 35-story skyscraper in front of the Meriken Park. Furnishings are a bit '"old-fashioned" compared to what you would expect from a hotel of this level, but the services offered are excellent (for example there's a free shuttle bus to Sannomiya station). The rooms on the higher floors have rather prohibitive rates, but you can find single rooms between the 16th and 21th floor from 9000 yen per night. This capsule hotel is located in a very central location, near Sannomiya station, it is clean, cheap, it offers a large public bath and sauna for guests and it's foreign-friendly. 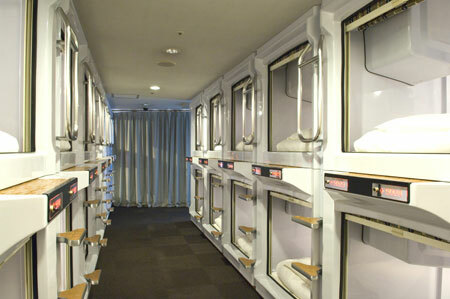 The best capsule hotel for foreigners in Kobe.